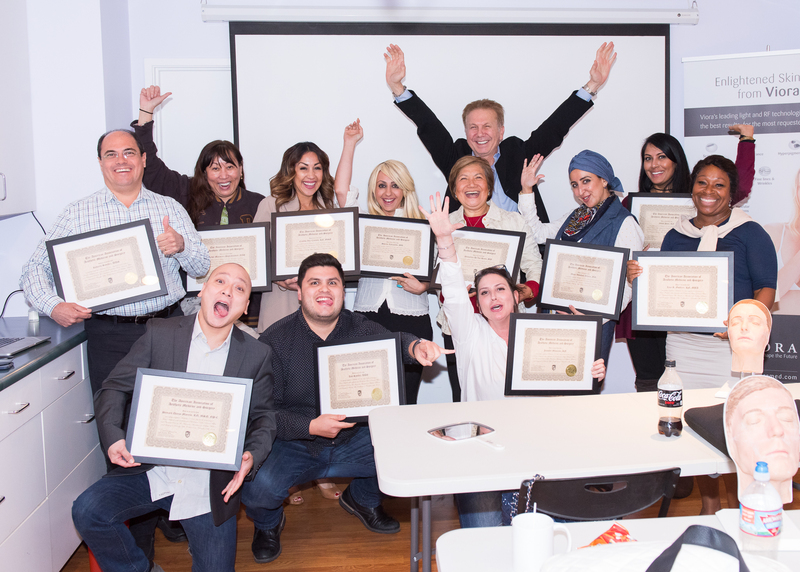 Congratulations on successfully completing the Aesthetics 101 two-day comprehensive course and earning your official certification for Botulinum Toxin, Dermal Fillers & Chemical Peels. It was a great pleasure training with each and every one of you! Each of you demonstrated a high-level of talent and potential especially during the hands-on training session in day two. The most important driving factor for your success now is to keep practicing your injection techniques as well as the proper method of applying chemical peels. The AAAMS will continue to track your success through our online learning management system. We hope that you all will stay in touch. We wish you the best of luck with your new skills set. You are now certified aesthetic professionals! Member Success Story of the Month!